Star Anise Essential Oil has an aroma similar to black licorice. Star Anise Oil can be useful in diffuser and inhaler blends intended to help ease bronchitis, colds and the flu. Sharp, anise and licorice-like aroma. 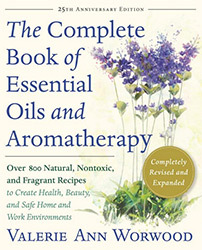 Source: Julia Lawless, The Encyclopedia of Essential Oils (Updated Edition) (London: Harper Thorsons, 2014), 38-39. Source: E. Joy Bowles, The Chemistry of Aromatherapeutic Oils (NSW, Australia: Allen & Unwin, 2003), 190. Various precautions abound for those with hypersensitive skin or with skin problems. Tisserand and Young recommend a dermal maximum of 1.75%. They indicate that it may inhibit blood clotting and that it is contraindicated in pregnancy/breastfeeding, endometriosis and estrogen-dependent cancers. Avoid use with children under 5. Avoid use of the oil if it has oxidized. 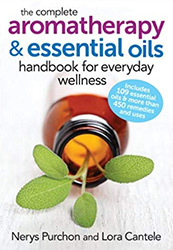 [Robert Tisserand and Rodney Young, Essential Oil Safety (Second Edition. United Kingdom: Churchill Livingstone Elsevier, 2014), 197.] Tisserand and Young include additional information that is recommended reading.